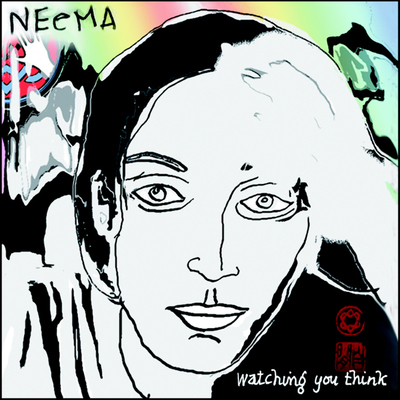 The album Watching You Think was produced by Montreal-born NEeMA in association with Leonard Cohen and Pierre Marchand. Of NEeMA's work, Leonard Cohen has said, "in the midst of all the static, a voice of true feeling arises - a rare event!" Leonard also drew the haunting portrait of NEeMA, which serves as the album's cover. Visit NEeMA's website for more information! Copyright © 2010 NEeMA & Leonard Cohen.